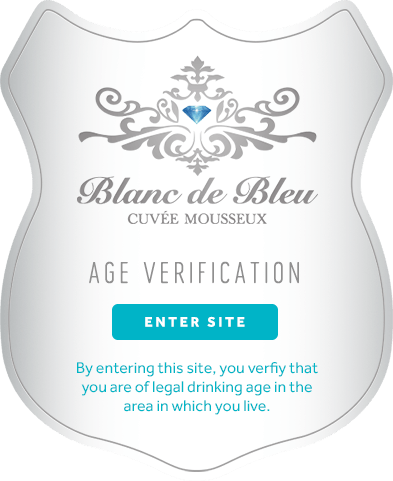 Introducing Blanc de Rose! Using natural fermentation, this California sparkling wine expresses itself with a pleasant yeasty character coupled with perfect balance of Chardonnay and Pinot Noir wines. Behind its luminous hue, the balance is tart with effervescent bubbles and a subtle fruitiness that is refreshing to the palate. Blanc de Rose will compliment a wide variety of foods, including fish, porkloin, steak, chicken, Italian cuisine, vegan dishes like butternut squash with polenta, and salads with a light dressing.